I have an old Weck Hair Shaper that will take the long Personna SE blades with rigid spine. I bought some Kai Captain Titan Mild blades and they don't have the rigid spine to fit my Weck. 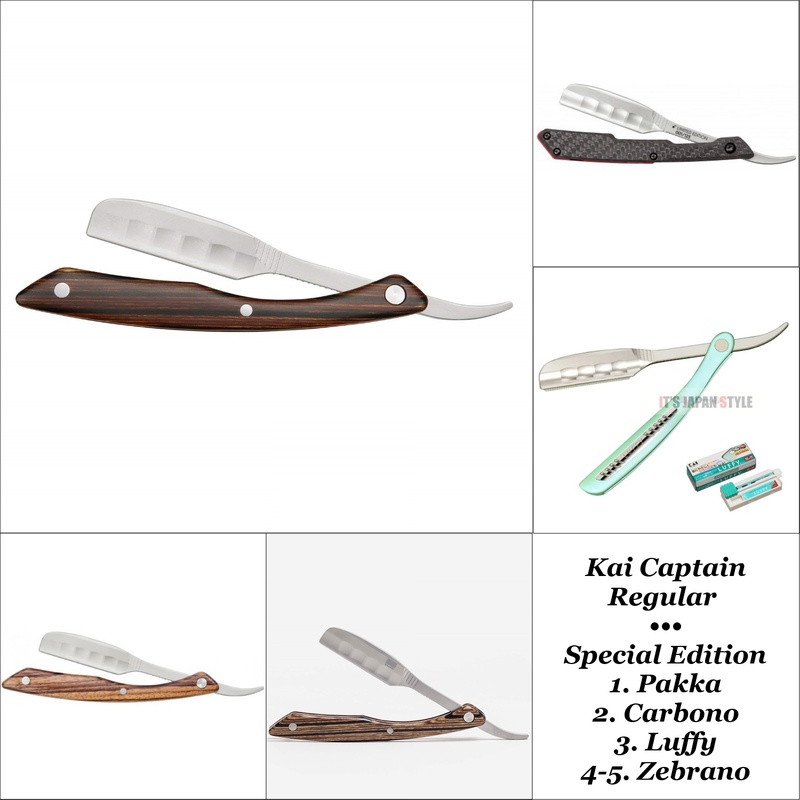 What shavettes will take the this Kai blade? Thanks. I was hoping the Dovo shavette would take the Kai with one of the black holders. It would be way cheaper. Where did you buy the Kai? You can get a Feather SS either on e-bay or Amazon for around 60 bucks or so. It's probably the best razor that will take that blade.